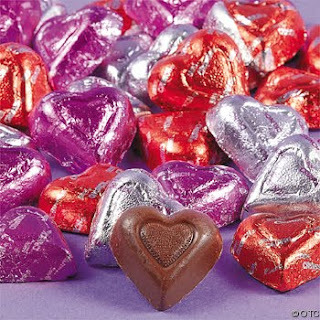 Nestle has released a couple of more printable coupons over at Celebration Corner for Valentine’s Day Candy. I figured it was just a matter of time before we saw these! Before you click on any of the images, be sure to log in (at the top) if you previously registered with Nestle. This will help to get you access to additional coupons once you print your candy coupon. Sorry, if you just register today for the first time, you won’t get the new ones.